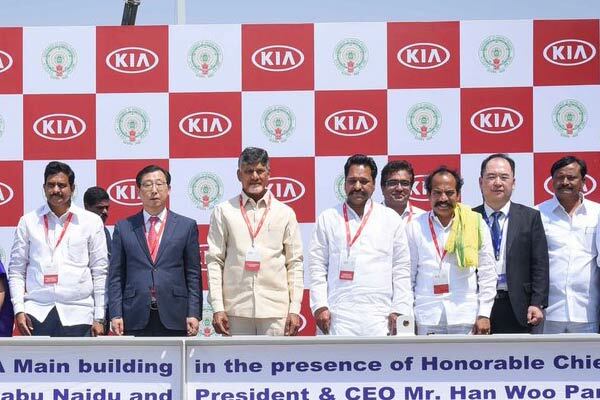 After a KIA motors plant was established near Penukonda village of Anantapur, several restaurants and guesthouses exclusively meant for Koreans have cropped up. A national media house has claimed that locals are not even allowed entry into these establishments which has created a huge uproar in the social media. Some say this is nothing but racism and the Koreans are acting like East Indian Company. 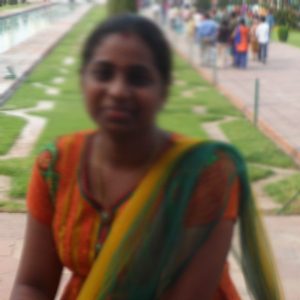 Anantapur Collector, Veerapandian responded on the issue and deployed Penukonda RDO to verify these allegations. The RDO verified the claims and found them to be fake. He brought to the notice of the collector that everyone is being allowed. The RDO along with the management of the Restaurants held a Press Conference to condemn the allegations which are being intentionally spread to malign the Prestigious Investment to Rayalaseema. 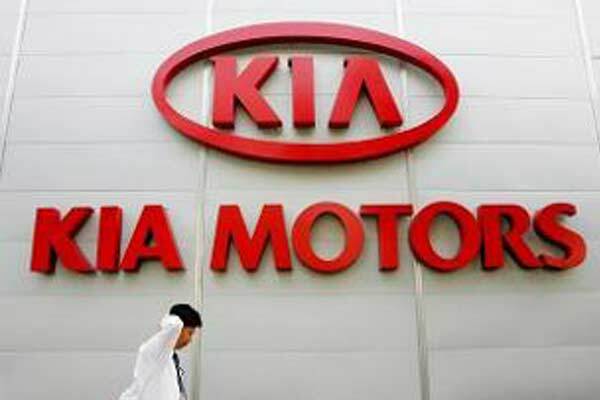 Kia Motors has established its first plant in India in Penukonda and it is the biggest FDI investments of the country in the last five years.